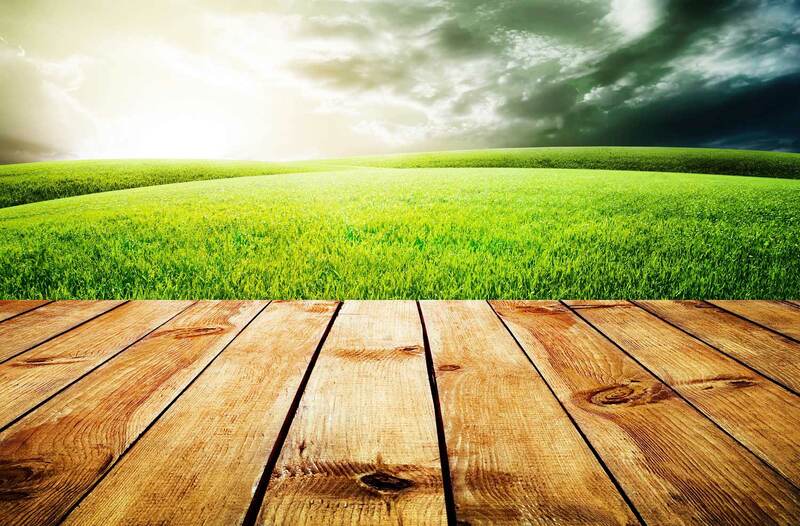 Earthdance Landscaping offers a full-scope property maintenance solution for your property needs. We provide timely services and the attention to detail necessary to manage and improve the health of your landscape. We will implement attractive seasonal interest and enhancements to improve upon the visual impact and curb appeal of your landscape environment. At Earthdance Landscaping Inc. we believe you should not have to worry about your property. Once we establish a plan, our maintenance division oversees your property 12 months a year. That means our crew handles every aspect of maintenance and guarantees the highest standards possible. Our comprehensive plan includes an early spring clean up, mowing throughout the summer, fall leaf removal, and winter snow and ice removal services. Earthdance Landscaping is one of the largest landscape contractors in the Niagara Region. We have the experience and capacity to handle any size and scope of project. From a commercial warehouse to an entire lifestyle shopping center, Earthdance applies the same attention to detail to complete the project on-time and per plans and specifications.